Building Materials Register Forms 612 At Print EZ. Building Materials Register Forms Item No. 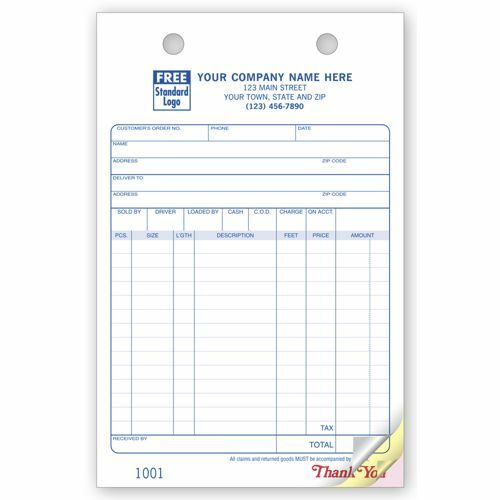 612 Size: 5 1/2" x 8 1/2"
When it comes to noting down building material, a common run of the mill register form will not suffice. This is why we have come up with our building materials register forms that have been designed keeping the exact needs of such a task in mind. 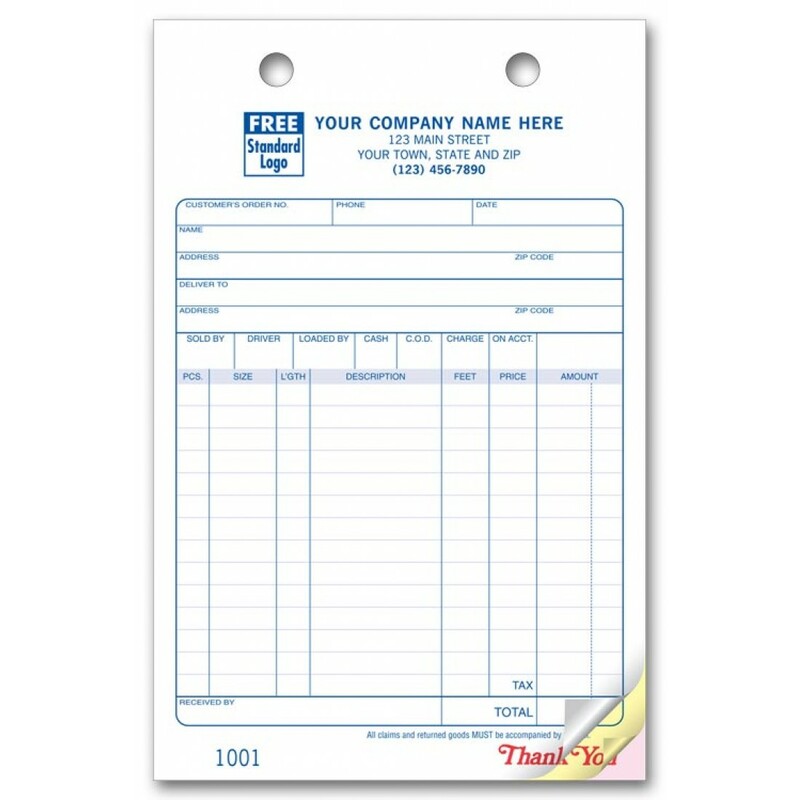 There is no going wrong with the items that need to be delivered since there are precise columns drawn out for the name and description of the item, along with other details like the quantity, the length and also the size. The slots for the two addresses covering not just the buyer’s address, but the address for delivery ensure that one is sure about where the delivery is to be made, while where the other communications need to be sent in. Fewer errors, fewer hassles and added ease are the mantra of these forms.